Winter, the joyous season of armchair gardening. 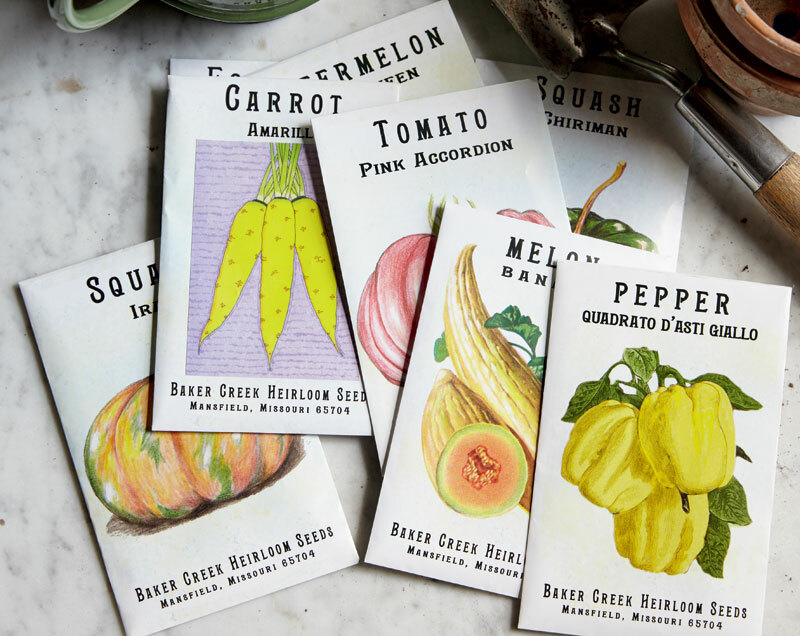 To help guide novice growers through the romantic process of seed selection and garden planning – and temper the irrational urges of experienced growers who may suffer from seed-shopping addiction – we’ve put together a short tutorial. Okra, which is native to Africa, grows like a weed in the Deep South because it loves heat and humidity. Plant it in a foggy San Francisco Bay summer, however, and it will limp along and produce a scant harvest, if anything at all. Potatoes, which originate high in the Andes, love cool weather and will produce all summer long in coastal California, while Georgia gardeners find they stop by mid-summer. There’s no harm in choosing a few varieties that you know you’ll have to coddle because they aren’t well-suited to your climate, but it’s wise to stick with locally-adapted crops for the majority of your seed selections. Also, talk to your neighbors about what varieties work best for them or contact your local cooperative extension service office for ideas about what to plant.